Category: Uncategorized. 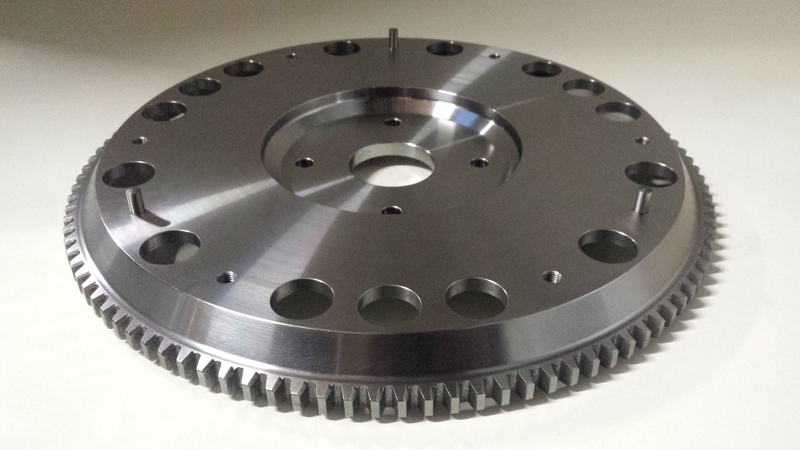 Tags: race, flywheel, lightweight, high power, competition, clutch, steel, aluminium, bmw, e36, e46, uprated, ttvracing, powerfull drifting, turbo, supercharged, M3. TTV Racing Competition Quality Billet Aluminium Clutch, chrome moly pressure plate and professional grade rivets and fixings. 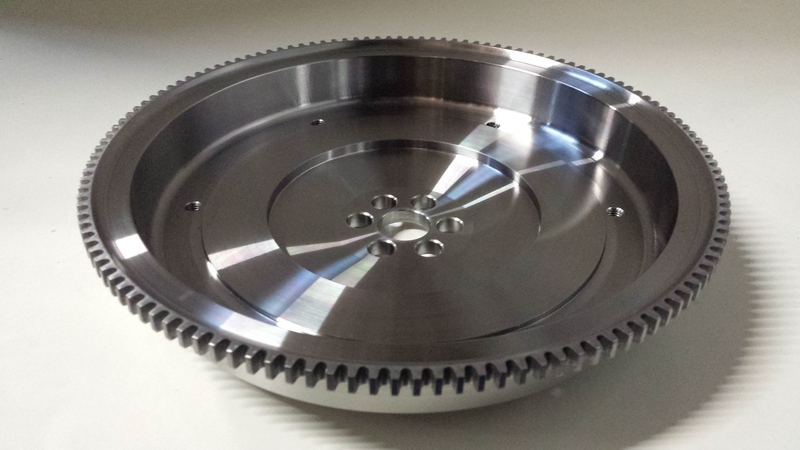 TTVR Lightweight Chrome Moly Steel flywheel, dynamically balanced ready to install. 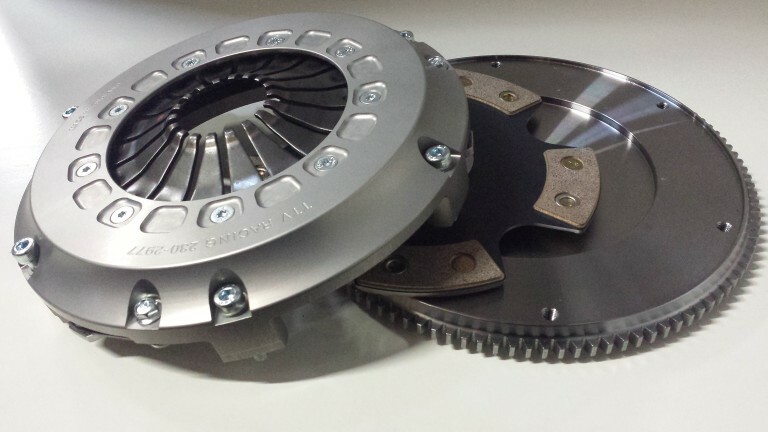 A clutch set being used in multiple 1 make race series across Europe, offering high torque capacity with sensible quick action & lightweight clutch release. Strong, Rigid and Reliable.